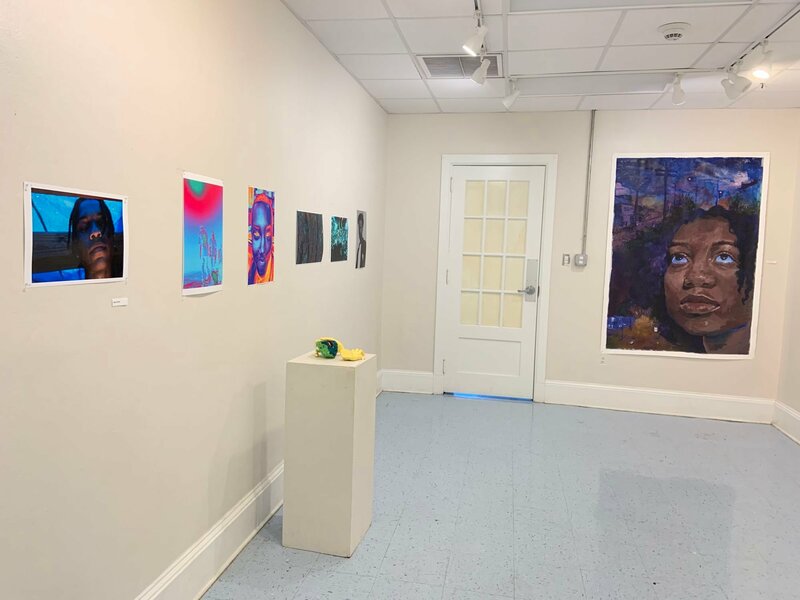 Lusher students across CAs and disciplines combined forces to put together an art show to celebrate black history month and the diversity Lusher has been able to achieve as an institution. 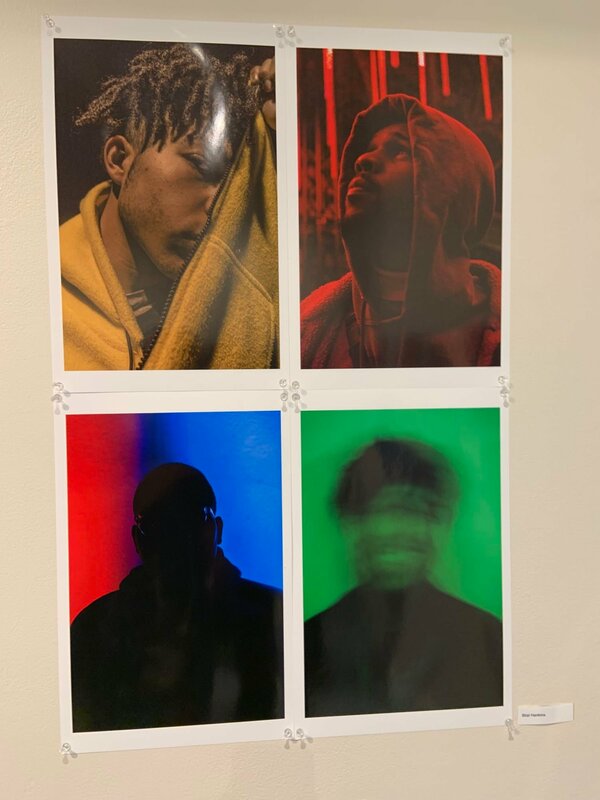 In the room on the right (pictured above), students in CA Media Arts produced striking images of other students and familiar scenes across New Orleans. Such images were complemented by Raven Little’s fragmented wall poetry that reflects on the black experience in modern society. 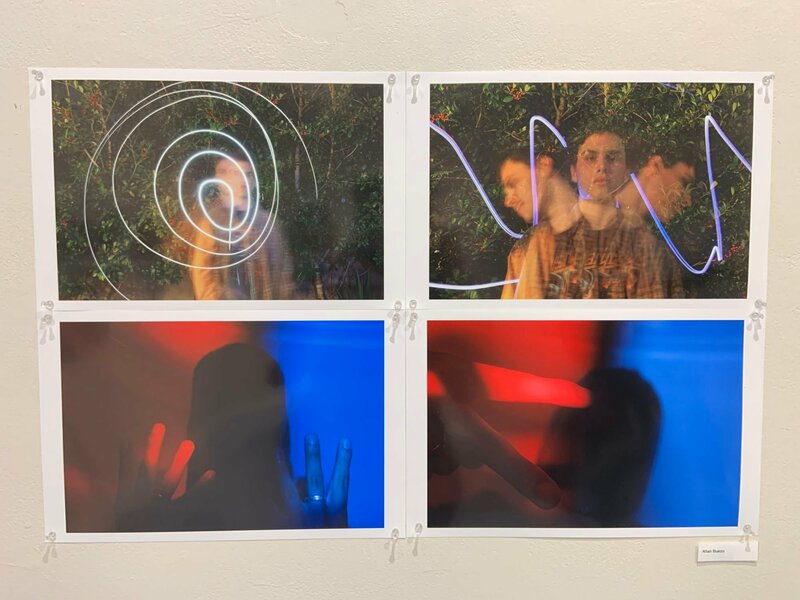 On the left (pictured above), CA Visual Arts students showcased a variety of mediums and artforms, from towering portraiture to conceptual photo prints and traditional charcoal drawings. 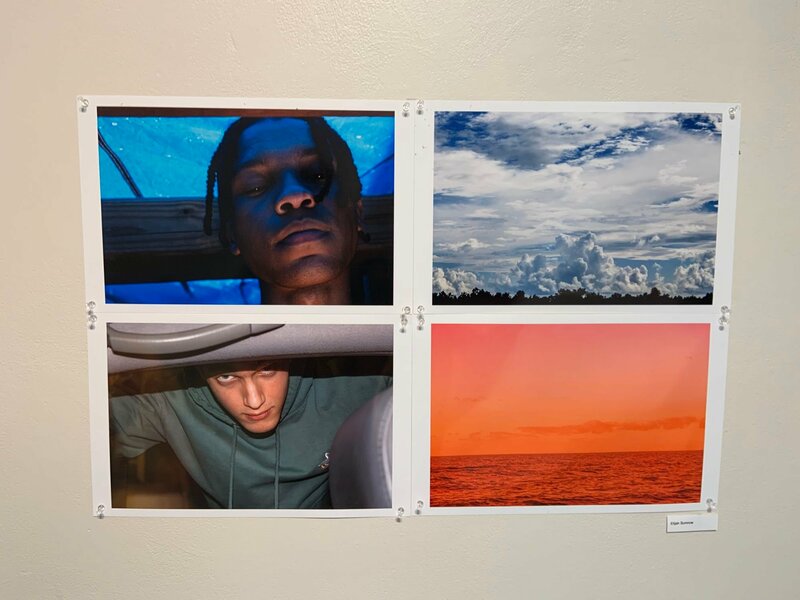 If you missed the show for any reason, you can still look forward to the CAVA Level 4 gallery shows which started February 21 directly after school! First up were Mikia Carter and Celina Watkins, delivering stunning portraiture in two distinctly different ways. 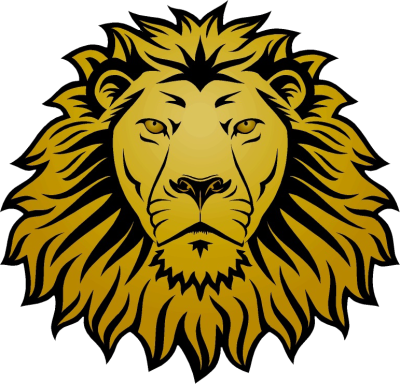 As always, food and drinks are provided.